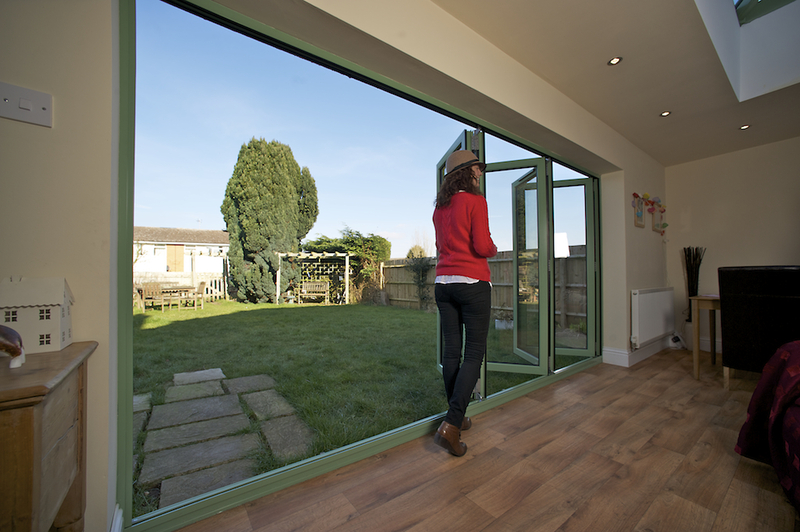 Our 60mm aluminium window system uses the latest thermal technology to reduce the heat loss. The polyamide strip creates a complete break in the aluminium, which used in conjunction with the specially designed gaskets, minimises the heat transfer and subsequent heat loss. Ideally suited for application in schools, offices, public buildings and domestic residences the window system is extremely thermally efficient and incorporates softer lines to make it aesthetically pleasing. 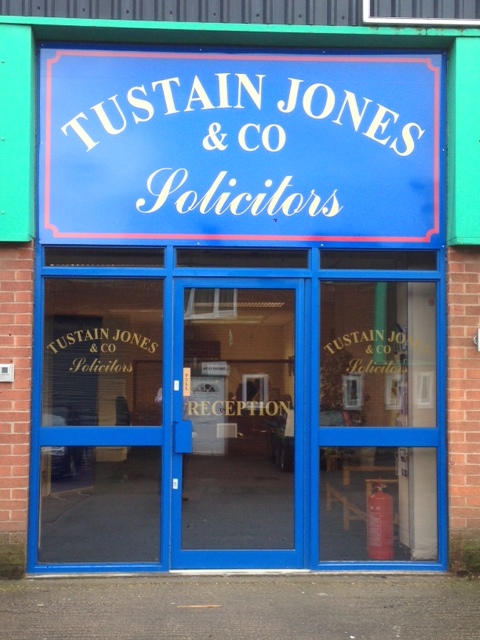 Our shopfront range is suitable for both small and large scale applications. Our aluminium door systems can be fabricated for either a swing or slide door, both of which can be used in conjunction with the shopfront, curtain walling and thermal framing systems. 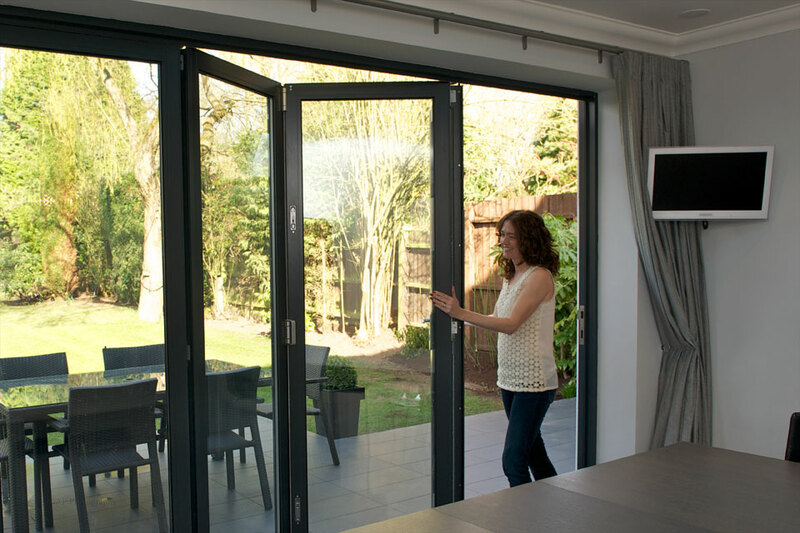 Our Aluminium Bi-folding Doors are made to the highest specification. Find out more here. Based in Coventry, North Warwickshire we offer specialist services to children and young people with multiple disabilities and complex needs who are blind or partially sighted. We occupy new state-of-the-art facilities following a major £30 million redevelopment, which was one of RNIB’s most ambitious projects ever. This includes our school and children’s home accommodation with gardens and outdoor play areas. 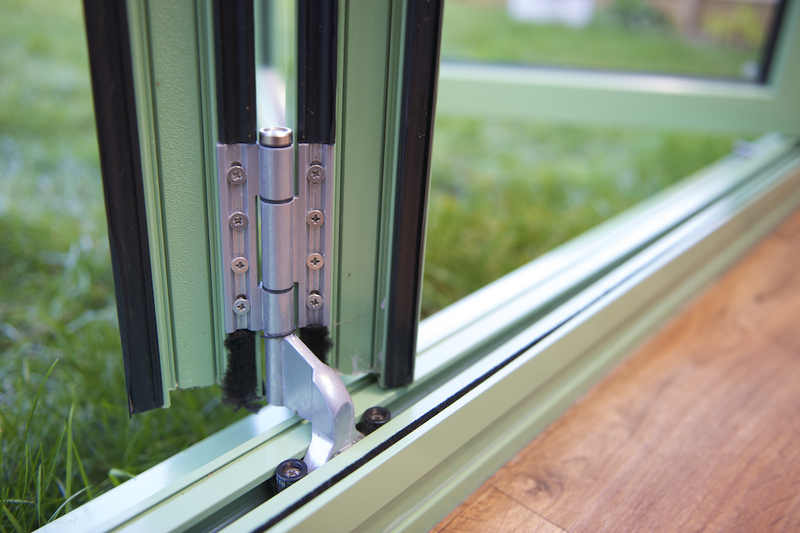 We first engaged with Windseal a couple of years ago when we approached them for a quotation with a very bespoke brief. 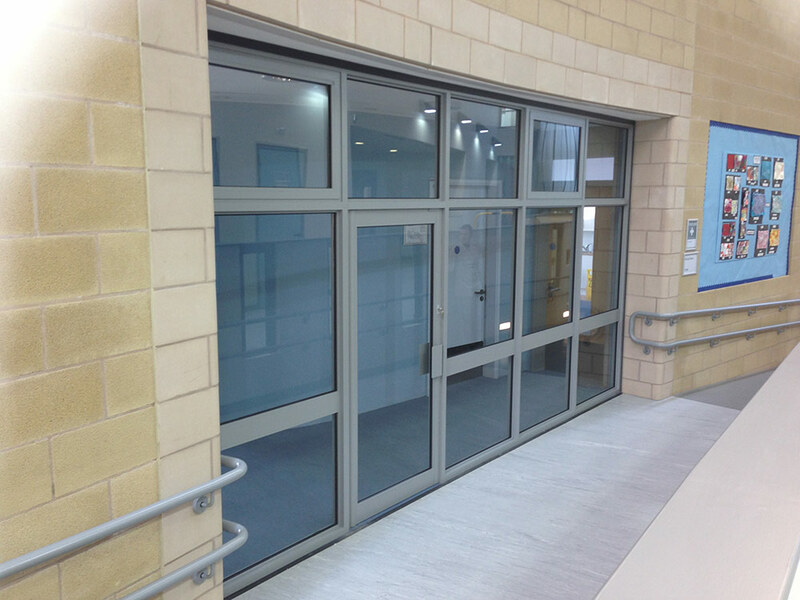 We wanted to transform a couple of the existing classrooms within the School into specialised teaching areas, this required segregation from the rest of School which was to be achieved through framed glazing, with an integrated door and access system. As a state of the art facility we could not compromise on quality and due to the nature of our business we demanded the very highest level of workmanship. Kevin and his team were professional, efficient and delivered within the tight timeframe that we had set. The team worked to an impeccably high standard and went above and beyond to comply with our strict safeguarding policies.